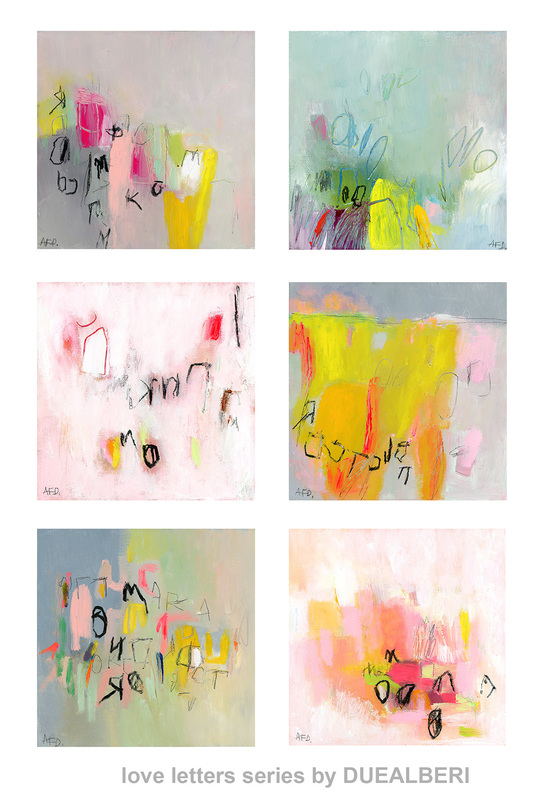 Today we are featured with our Pink abstract canvas art paintings in Little Big Bell, a beautiful Design, Interiors and Lifestyle Blog curated by Geraldine Tan – London – United Kingdom. Little Big Bell is one of the selected tastemakers at Great.ly, so we are proud to be there. 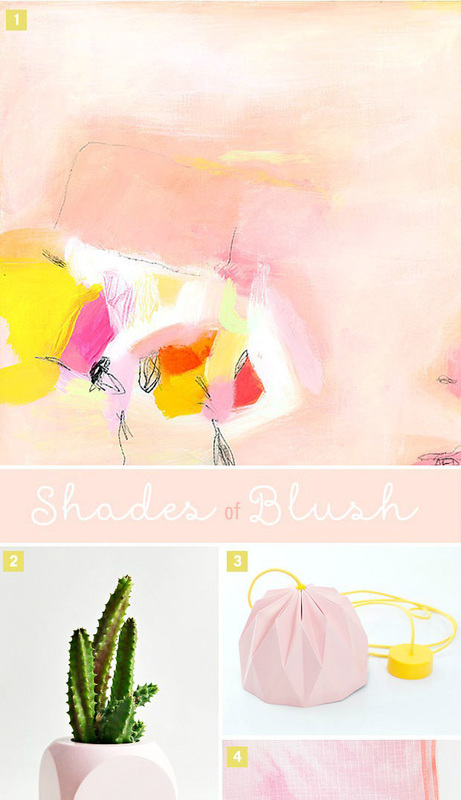 “Shades of Blush” is the name of the curated collection. We just love the colors, and the selection. What can we say? we Blush, Thank you !! Do you like our Pink canvas art paintings ? 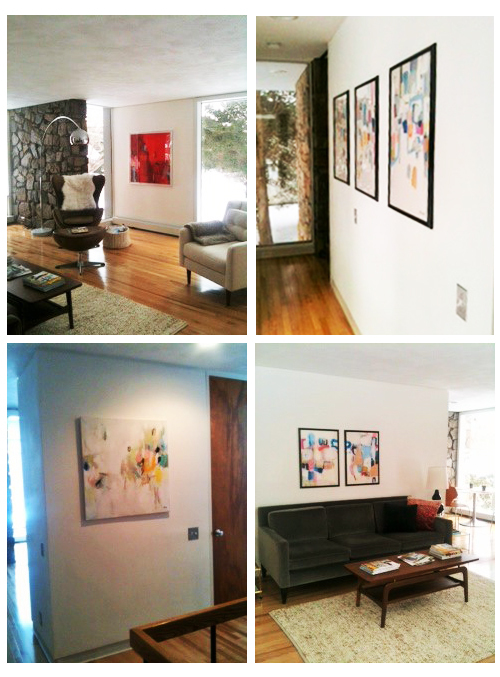 you can read more about DUEALBERI Abstract art in our BLOG as well or just SHOP Abstract Art for your Home wall Decor. 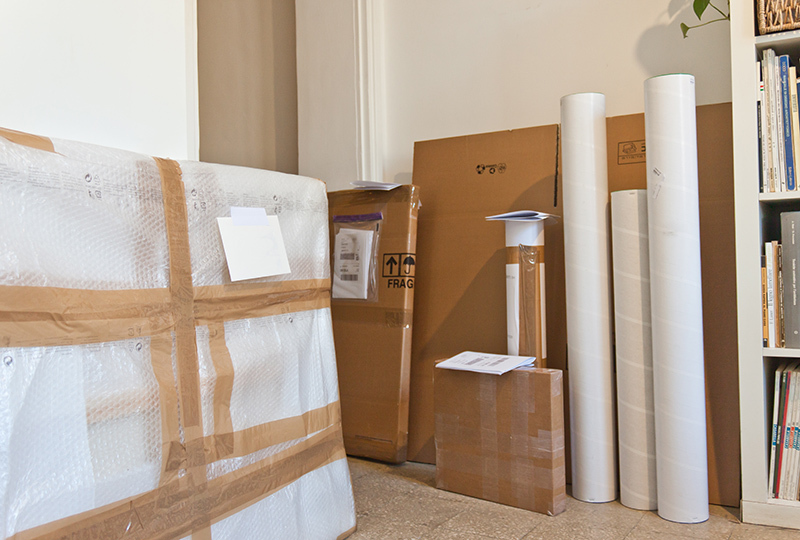 Today we were very busy with art packaging madness. Our studio this morning was pretty messy. This time our original Abstract Art Paintings are arriving to our dear collectors in USA, and Norway. Thank you for visiting our Store, we update every week with new originals, and if you wish you can buy also our huge limited edition prints. Our artworks are held in private collections throughout the US, Canada, UK, Italy, Austria, France, Japan, Greece, Germany, Switzerland, Russia, the Netherlands, Norway, Sweden, Spain, Brazil, and Australia. Warner Bros Super Girl TV Series, HGTV Magazine, Houzz, Great.LY, Designlike, Studio G, Besotted, Flowerona, StylishHome, Daily Dream Decor, Handmade Mode, Lovely Clusters..
Hi Friends, today we show you a very pretty Abstract and Modern Acrylic Painting set. These are 6 Canvas board panels each 12×12″ (30×30 cm), acrylic and charcoal. The acrylic painting colors are very soft and suitable for Wall Art Decor in any place of your home, such as kitchen, living room or even bedroom Original pink grey modern art on cotton canvas panel. These have been sold on canvas board, unframed, but fit easily into standard 12×12″ frame. Each painting is varnished with a protective gloss finish. Initials are put on front. Materials are professional high quality acrylic paints. Do you like our Modern Acrylic Painting set? 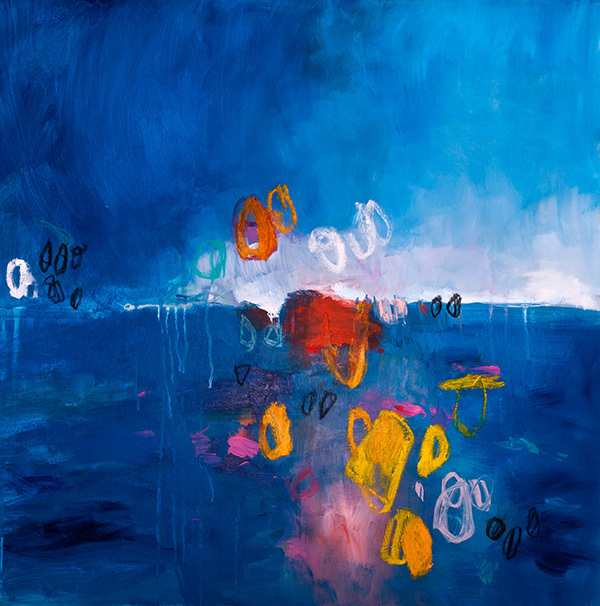 A New Large modern painting, is now also in the store as a Large Canvas Art print , 40×40 inches original abstract art painting on archival quality canvas or paper.